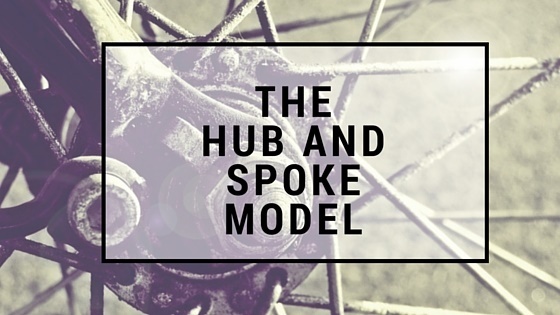 Marketing Strategy: The Hub and Spoke Model | BMT Micro, Inc. Content marketing as a digital marketing strategy has really taken off in the past few years. As we mentioned in our Top 5 Digital Marketing Trends Expected to Grow in 2015 post, the idea behind content marketing is as companies deliver consistent, ongoing valuable information to buyers they will ultimately be rewarded with business and loyalty. If you are serious about growing traffic to your site and becoming a thought leader in your industry, content marketing is a must. In order to connect with your prospects, get them to your site, educate them in their buying decision, and convert those prospects into customers – you will need a strategy for your content marketing. Online marketing strategies are much more complex than they use to be. For a strategy to be effective, it can easily take a team of specialized professionals to run a content marketing campaign. But not every company has a team or the budget to hire a team for this. Fortunately, using a hub and spoke approach to content marketing makes it a little easier to plan and manage your campaign efforts. The hub and spoke model is not a new concept, but when it is applied to a content marketing strategy, it ties everything together. The idea is to create and publish one main piece of downloadable or significant content that will become the hub, and then create a series of content to support, promote and drive substantial traffic to it (which are the spokes). The spokes could be blog posts, press releases, tweets, Facebook posts, etc. The spokes should also include a call to action that relates and leads prospects to the downloadable hub content. The hub is published first and the spokes are published continuously for 3 months or longer afterwards. The spokes should be published in many different formats and on various supporting channels. The spokes are published to drive traffic to the hub, while the hub helps drive conversions to the spokes. The hub can be a case study, free guide, white paper, your website, etc. The content of the hub needs to be rich and high in quality. This is important if you decide to use downloadable content for your hub (like a case study or white paper), because it is a good idea to keep this content behind a lead capture form. A lead capture form is a marketing form used to gather personal data. 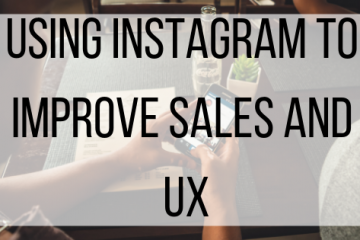 It allows marketers to acquire new names from web forms, landing pages, and email campaigns to begin lead-nurturing and developing stronger relationships. 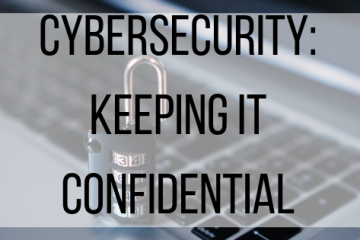 But people aren’t just going to give up their information on a whim, they want a piece of content that they would be happy to trade their email address for. The hub and spokes need to be done in tandem. The hub is important because without it the spokes would just be miscellaneous content that is not tied to any specific content marketing goals or strategy. But without the spokes promoting and distributing, the hub would not receive enough traffic to be successful. Using the hub and spoke model is not easy and does take a considerable amount of resources to deploy. Despite the difficulty, there are many benefits to using this model. If you combine the hub and spoke model with paid, owned and earned media it can help spread your marketing message using tools that are free or relatively inexpensive. 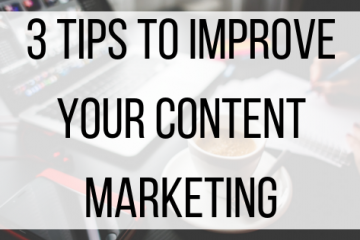 If you are new to content marketing, start by learning the basics and get your production resources covered. Once you have all the fundamentals in place then you can dive into using the hub and spoke model for your content marketing.